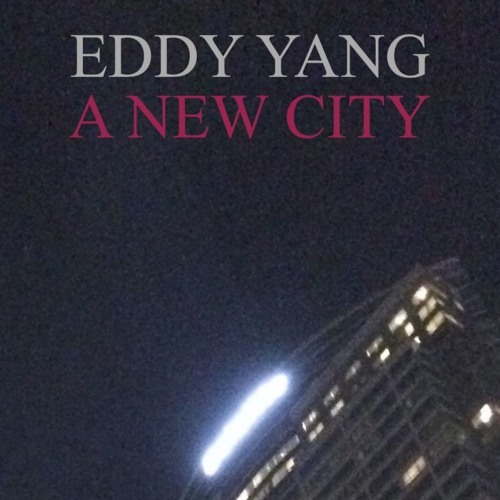 Indie rock artist Eddy Yang recently released a new single, “In the City,” from his forthcoming EP, A New City, slated to drop April 5. Yang not only wrote, recorded, mixed and mastered the entire EP, but provided all the vocals and instrumentation, including guitar, saxophone, and beat programming. Based in L.A., Yang’s sound layers potent guitars over electronic beats, utilizing the production techniques of pop music, along with infusing his music with an Asian American twist that’s uniquely contagious. It’s a sound imbued with faint echoes of his musical influences, like The Velvet Underground, Television, Bruce Springsteen, Kanye West, Beach House, and Chvurches, yet distinctively original. “In the City” opens on twang-lite flavored guitars emanating hints of Mid-Western grunge, as well as sonic filaments laced with So-Cal country rock. A deep bass line and a heavy kick drum carry the rhythm, as Yang’s distinctive mannered tones ride over the harmonics. I love the resonant accent plunking in the backdrop, adding depth and dimension to the lighter colors. A tasty guitar solo shows off Yang’s talent on his axe, permeating the tune with alt-country hues and smoldering nuances. A second solo closes the song out, filling it with darker colors. 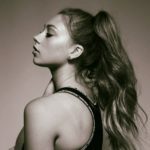 Yang’s vocal tones come across as loose and wobbly, vulnerable and almost stoic, yet it’s a voice that grows on you, gaining a type of pure expression both refreshing and one-off. In a vague sort of way, it’s a bit reminiscent of Leon Russell, whose voice even though awful from one perspective was gloriously charismatic and seductive. “In the City” is beautifully wrought, exuding delicious, captivating colors and flow, especially if you’re into inventive music.